Welcome to one of the most anticipated films in all nerd-dom. 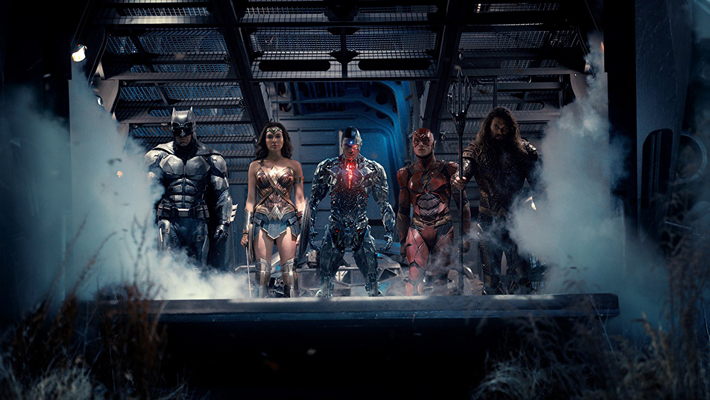 Justice League has arrived. When we last saw Batman, in Batman v Superman: Dawn of Justice, he was mourning the death of Superman alongside his newfound friend Wonder Woman. The sacrifice that Superman demonstrated shifted his worldview quite a bit. He seems more at peace and hopeful now. For Batman, anyway. But he is still Batman. So he is also suspicious that something awful is headed towards humanity at some point soon. Not so wrong, Bats. 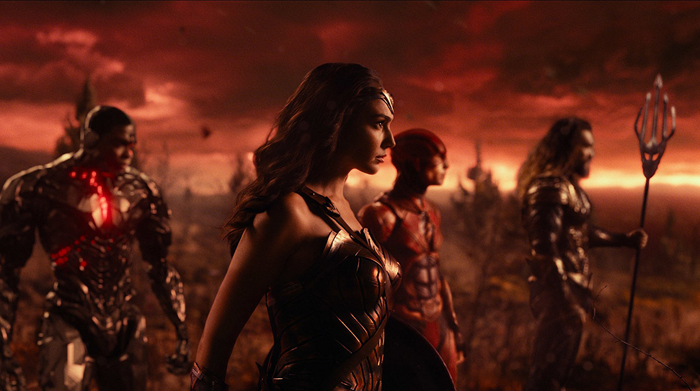 The film is directed by Zack Snyder (Man of Steel and Batman v Superman: Dawn of Justice) who is famous for his darker tone with these characters. He lightened it up a bit in BvS but still – kind of dark. Sadly, a family tragedy caused him to bow out of the last portion of this film and it was finished by Joss Whedon (Avengers and Avengers: Age of Ultron.) The film was written by Chris Terrio (Batman v Superman: Dawn of Justice) and Joss Whedon. So significant re-writes occurred in order for Whedon to get a credit here. 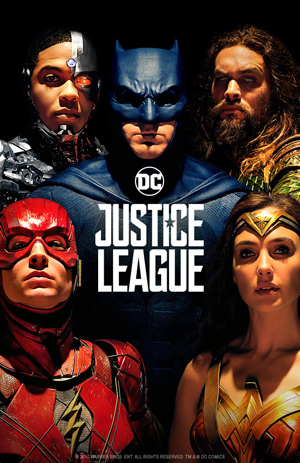 The cast is as follows: Ben Affleck – Batman / Bruce Wayne, Henry Cavill – Superman / Clark Kent, Amy Adams – Lois Lane, Gal Gadot – Wonder Woman / Diana Prince, Ezra Miller- The Flash / Barry Allen, Jason Momoa – Aquaman / Arthur Curry, Ray Fisher – Cyborg / Victor Stone, Jeremy Irons – Alfred, Diane Lane – Martha Kent, Connie Nielsen – Queen Hippolyta, J.K. Simmons – Commissioner Gordon, Ciarán Hinds -Steppenwolf (voice), Amber Heard – Mera, and Joe Morton – Silas Stone. 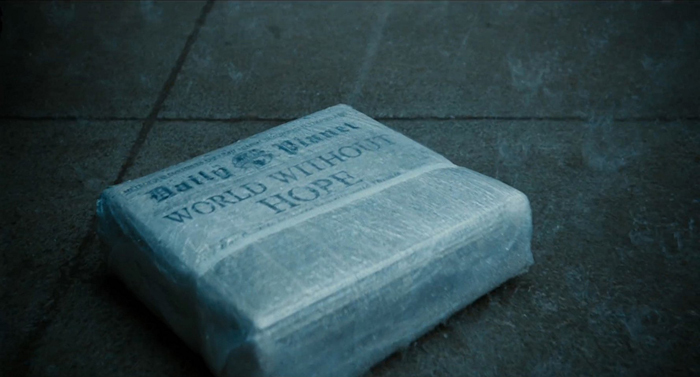 The film opens with a flashback of Superman. His part in this film is inevitable. You can guess it if you try just a skosh. Anyway, we are then shown the growing pandemic of crime and despair that is gripping the world since the death of Superman. Also, the emergence of a dark alien force that perhaps senses the weakness and fear that is gripping so many across the planet in the wake of losing the last son of Krypton. The alien invading force are called Parademons. They are led by Steppenwolf. He is an ancient “New God.” One of the baddies who helped displace the Old Gods, like Zeus and Thor. You get the idea. 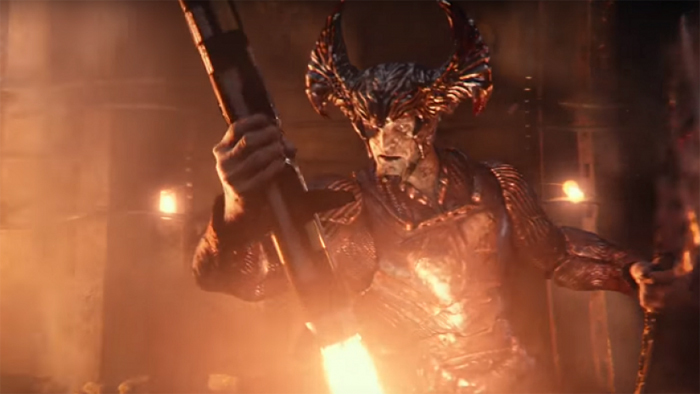 Steppenwolf is seeking to reunite three “mother-boxes” so he can corrupt and conquer Earth. It is kind of his thing. All for the glory of his ruler, Darkseid, who resides on the planet Apocalypse. He tried once before about 5,000 years ago. He lost and has been in banishment ever since, so he really wants to win so he can go back home in glory. Meanwhile, back in Bat land, Bruce is trying to assemble his team. He has Diana. He seeks out Aquaman, Flash, and Cyborg. His success rate varies at first. But we all know they come around, right, as we all saw the trailer. Aquaman mostly wants to just be left alone. Flash is all about joining up even before he knows what joining up will entail. Cyborg is only recently back from the dead, for all practical purposes, and is still processing his own humanity. Quite the lineup, eh? Now the fact that the whole plot revolves around getting the three MacGuffins away from the baddie is less than original. Clearly. So not a great plot. Therefore one has to hope that the ride, meaning the interaction between the heroes, is what will make the effort worthwhile for the audience. Thankfully, this is mostly true. Gal really IS Diana at this point. Bat-fleck is what he is. Grumpy. The newbies on the team do provide enough spark to make the whole trip fun, plot holes aside. All are good in a different way. Flash is geeky and neurotic. Cyborg is haunted but determined. Aquaman is the opposite of very Aquaman stereotype you had from childhood. So that is good. Sadly, the worst part of the film is the villain. Muppet-wolf, er, I mean Steppenwolf, is about as one-note as you can possibly get. All conquer and rage. No shades of gray there. Ugh. Loki, where are you now when we need you? So as long as a viable plot, a bad villain, and some sketchy CGI are not huge stumbling blocks for you, then the flick is definitely one to see. Just be advised, it is no Avengers movie. Or even a Revengers movie, for that matter. There are two post credit scenes, so be sure to stick around until the end.